I shared an iOS Shortcut recently for opening academic journal articles via EZProxy. It’s a simple trick to short circuit the tedious cut and paste method . All it does is copy the EZproxy address 1 to the start of a url to give you access to resources via your own university library. 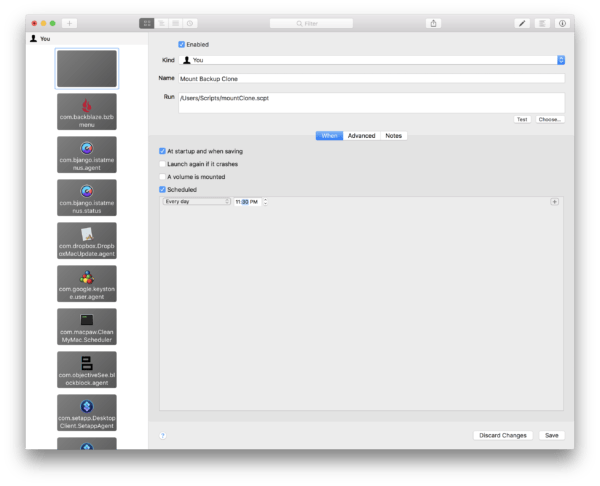 Here are a couple of simple methods for doing the same thing using macOs automation tools. I am slowly coming to terms with some of the intricacies of macOS automation. Even so, I find Keyboard Maestro can be a little overwhelming at times. For one thing, it has a seriously misleading name, going well beyond the keyboard to hook into anything you could possibly want to do with macOs automation. The good news is you don’t have to be a coding grand master for it to be useful. This little macro is proof of that. Keyboard maestro can even simulate keystrokes, so using this method can even save you from hitting return. Built in Macros come standard with any decent text expansion app. 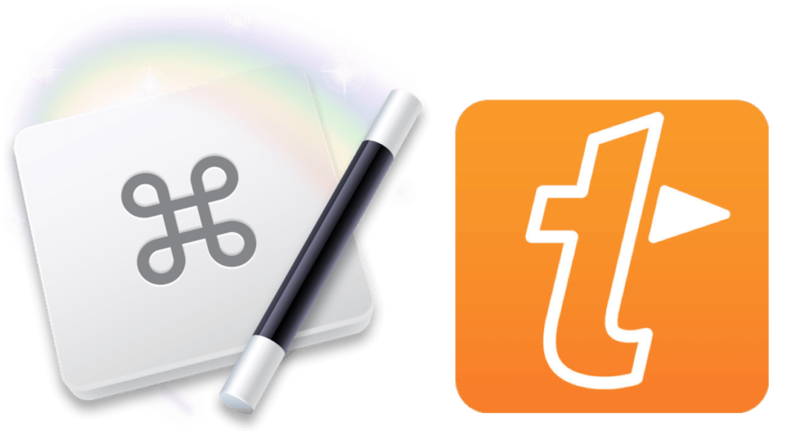 I’m still using TextExpander, simply because there are no alternatives on iOS. As good as it is, the fact that I have Alfred on hand means TextExpander could probably be made redundant on macOS. Obviously, you need to copy the URL before you type the abbreviation so you’re a keystroke ahead with the Keyboard Maestro version, if that matters to you. I already mentioned Alfred, which is easily as powerful as Keyboard Maestro. This would be a trivial problem to solve with Alfred, either by creating a workflow, or by using Alfred’s text expansion utility. I know some people find automation daunting. Fortunately, some of the most effective Mac automations are simple enough to get anybody started. The native MacOS automator app alone can save you from boring and repetitive tasks. Better still, Mac automation can save you from having to remember those tasks. 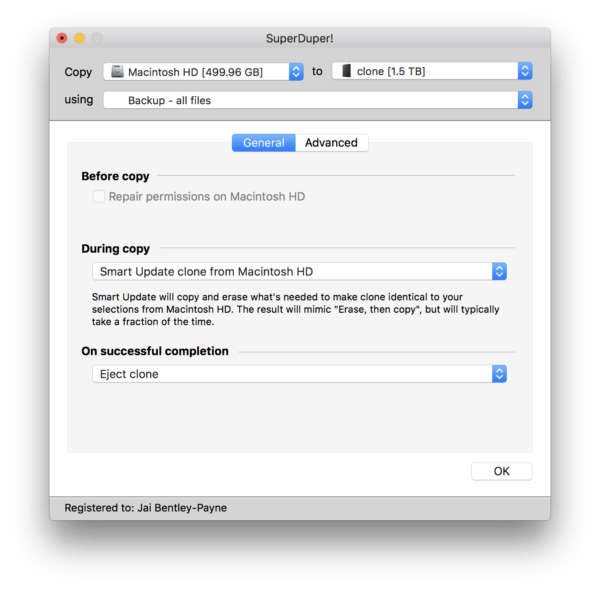 A good example of a simple automation is how to automatically mount an external drive to create a bootable clone for backup. Continuous offsite backup of everything to Backblaze. For US$5 a month, I have almost 6 terabytes of files backed up. An automated, bootable clone of my entire system updated every night using SuperDuper! 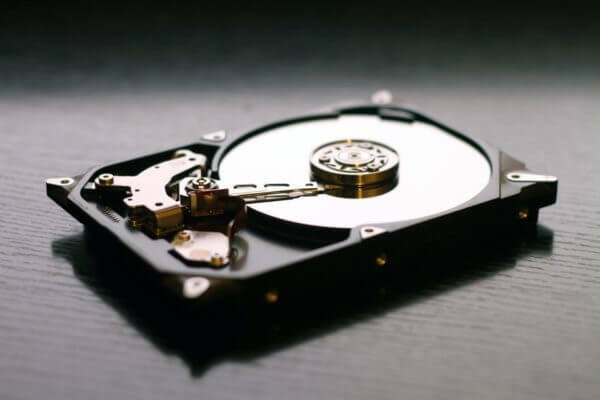 If you have a solid backup strategy, regularly creating bootable clones of your whole system drive is no doubt part of it. If it isn’t, it should be. One of the problems with automating the creation of a bootable clone is the drive must be mounted. That might seem like I’m stating the bleeding obvious, or overlooking an obvious solution, but keeping a clone of your system mounted at all times can create all kinds of problems. Once the drive is indexed, you can have issues with document conflicts, messed up caching, and all manner of application weirdness. It doesn’t take much to launch the wrong version of an app, then you’re in a world of hurt. But, we are putting the cart in front of the horse. The question remains, how to automatically mount the drive. Thankfully, that is also simple. We can use a single command in AppleScript. do shell script "diskutil mount clone"
To make it work you either name your drive ‘clone, or edit the script where it says ’clone’ with the name of the target volume. All that’s left is how to trigger the script. The more you start to peel back the layers on Mac automation, the more you realise how many different options there are. 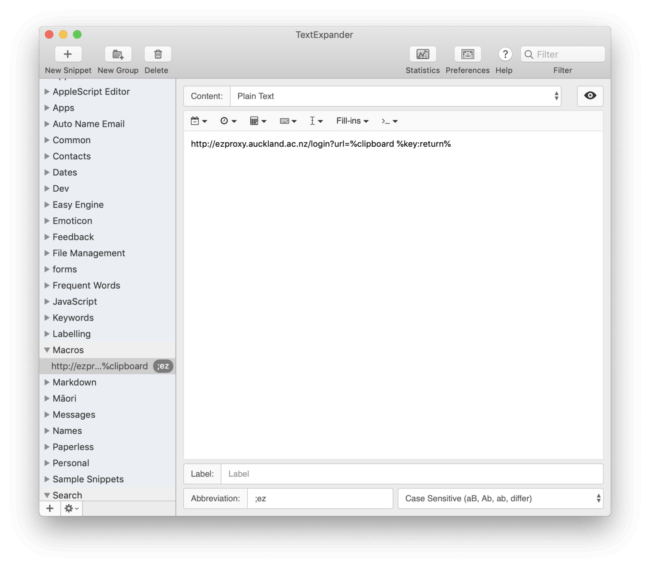 Here are three ways to run the above AppleScript, and automate the mounting of an external drive. The first option is to use Automator, the native Mac app. 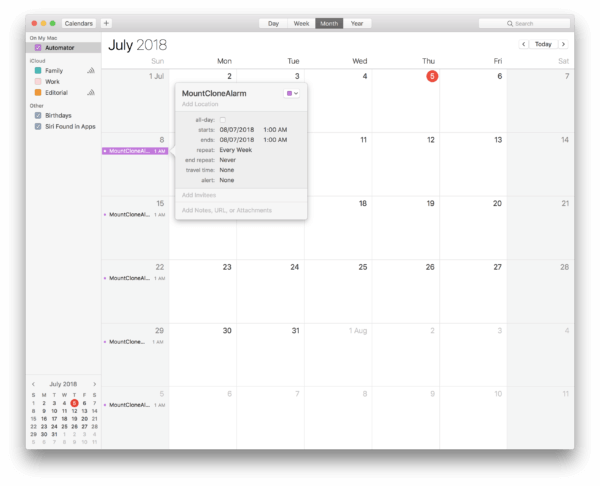 Automator can utilise the Mac Calendar app to trigger simple MacOS automations with an alarm. 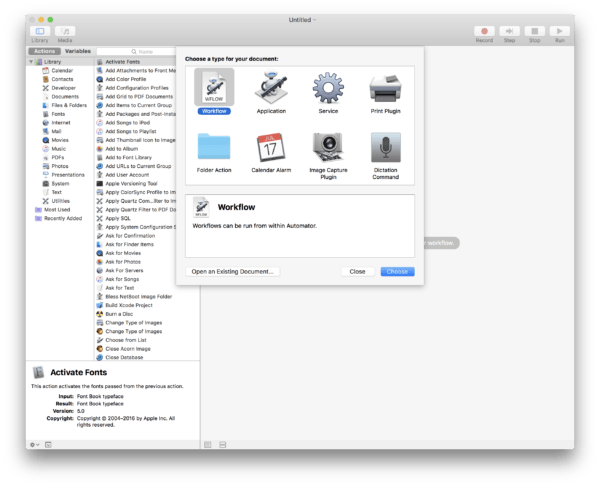 Here's how to setup an Automator Calendar Alarm. Click on the little hammer icon to compile the script, then save the workflow and give it a name. As soon as you save the workflow it will open the calendar app with a new entry. All you need to do is move it, and schedule it like you would any other event. 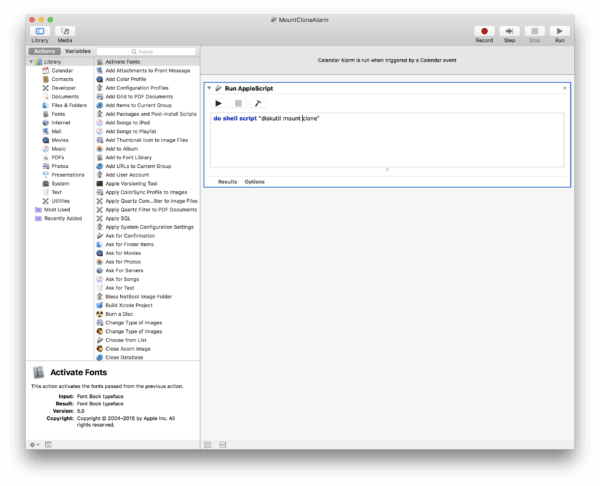 I would be happy using the Automator workflow above if I didn’t already use Keyboard Maestro. Setting up Keyboard Maestro to trigger the script is easier still. It’s not the kind of thing I suggest you purchase the app for, but the kind of simple use case it is often overlooked for. Another option is to use Lingon X, a powerful automation utility that can launch practically anything. Lingon X is ideal for a job like this. To use Lingon you ned to save the script itself first. Paste the AppleScript into the editor do shell script "diskutil mount clone"
Schedule a new job in Lingon X to run the script before your clone is set to run. There is also an App Store version for Lingon available. The last word on this is doubled edged. You should of course try to be savvy about the external hard drives you buy, but this workflow wouldn’t exist if you could be certain you’ll never buy a lemon. I mentioned in my post on replacing the Apple Airport Extreme that Backblaze keep excellent drive statistics. Understandably, it doesn’t include the kind of portable external hard drives you will likely use for this kind of automated clone backup. I feel well covered with my setup, but I know plenty of people who like to rotate the drives and keep one offsite. Either way, I have always found Seagate Expansion drives to be fast, and reliable. Connected to a Hub, and stashed under the desk to avoid more clutter.